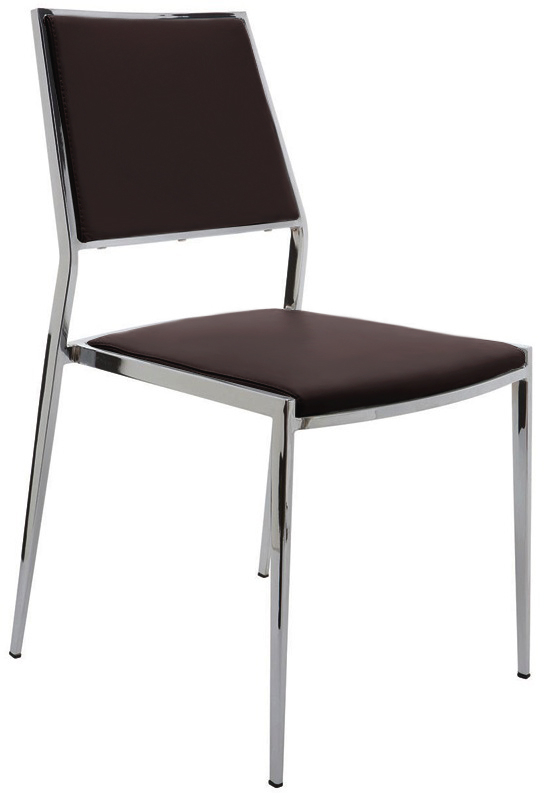 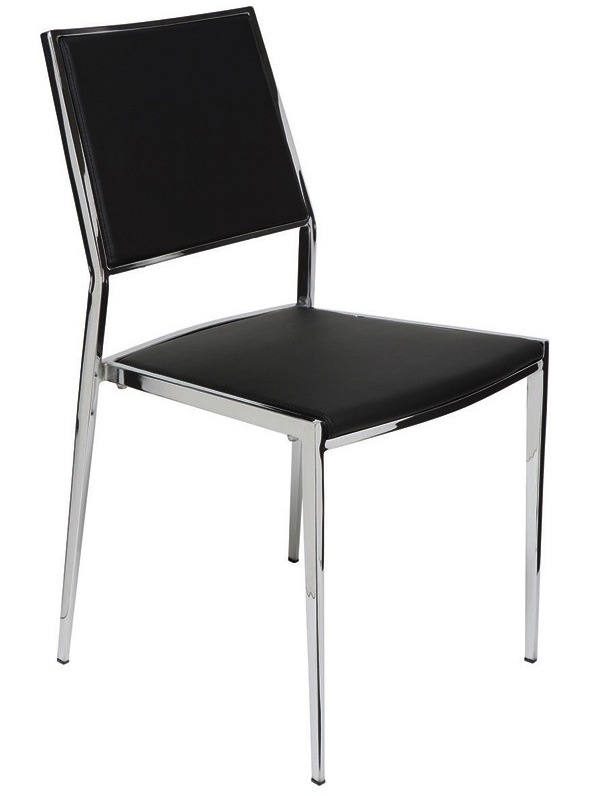 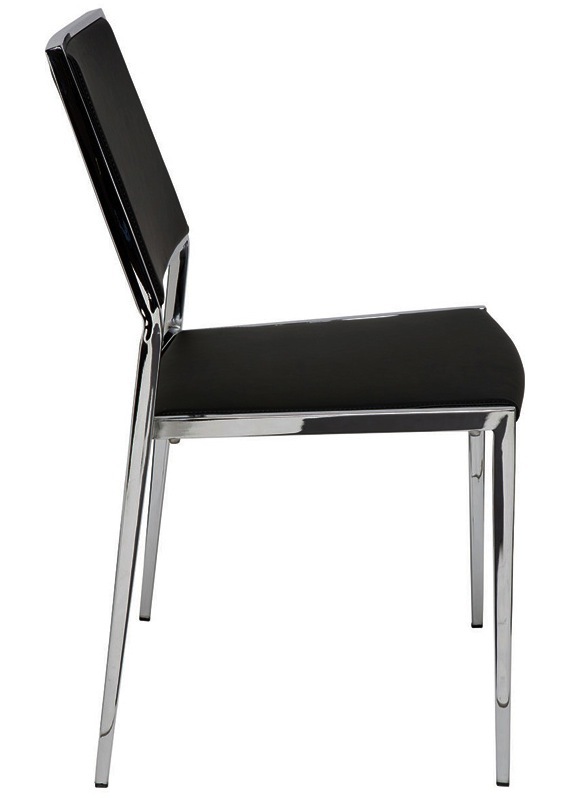 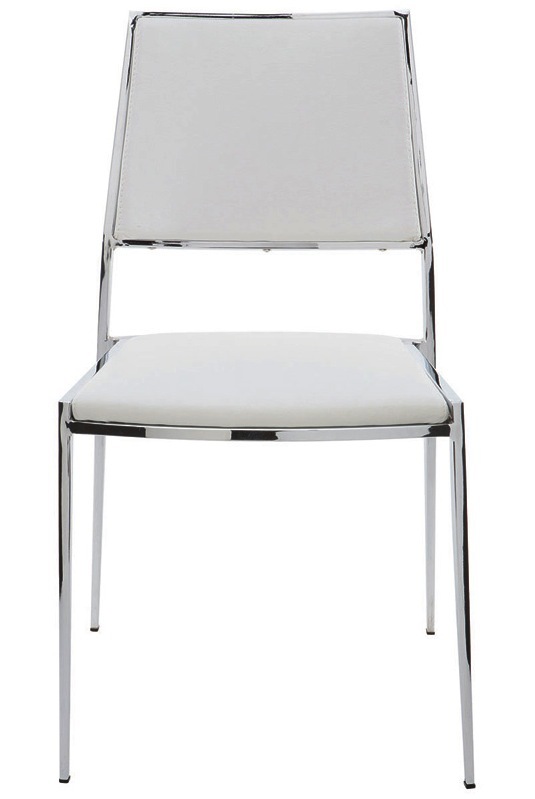 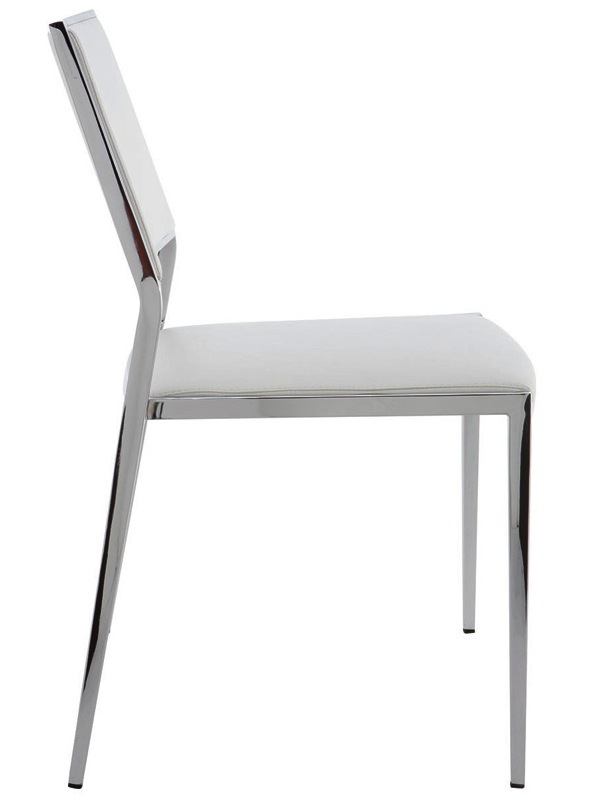 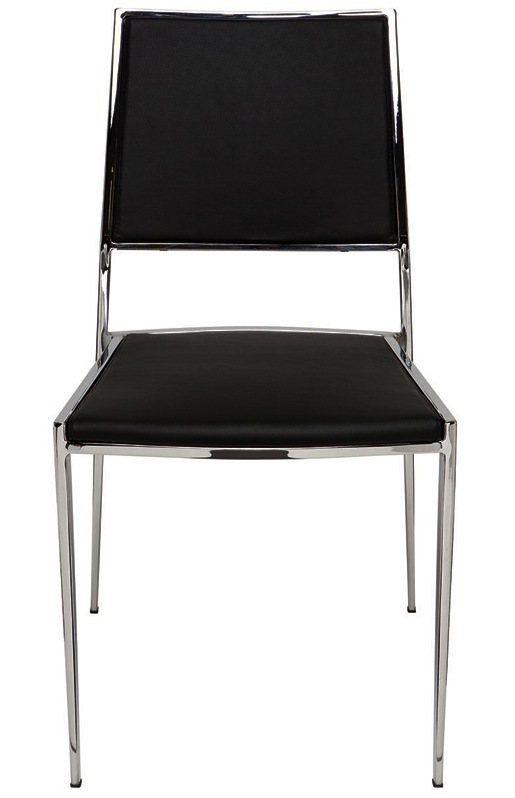 With their clean lines and chromed steel legs, Aaron dining chair brings a modern sensibility to any space. The soft naugahyde upholstery is especially chic and sophisticated, while being versatile enough to work with just about any existing color scheme. 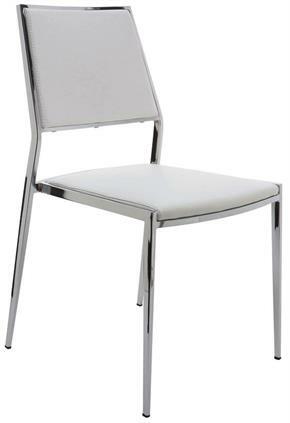 Aaron Dining Chair is available in color of your choice - choose the best option to compliment your décor.